For an entire month, Eddy Mwenda got an opportunity work with REFUNITE as an intern. On his last day at REFUNITE, we had time to catch up over coffee and talk about his experience here. If you could describe your experience at REFUNITE in three words, what would these words be? Enlightening, inspiring…And way too short! Can you tell us more about yourself and what you have been focusing on this month? As an Infrastructure Systems Intern with REFUITE, my task was to analyze REFUNITE’s infrastructure and develop ideas and tools to improve its efficiency. I have been working closely with the infrastructure team, assisting them with user account management and verification on servers. I have also been working with REFUNITE’s Android team and helped them develop products which will benefit refugees and displaced persons in various camps. 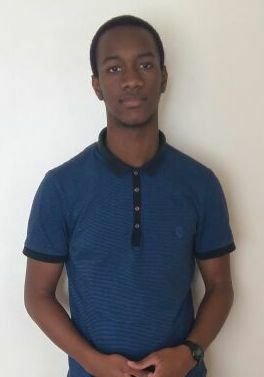 I’m currently pursuing my Bachelor of Science in Computer Technology at Jomo Kenyatta University of Agriculture and Technology in Nairobi, Kenya. I’ll be going back in a few weeks. Through this internship I got a better idea of what I want my professional career to look like. I really want to become a full-stack developer. My goal is to use technology in ways that it can help solve some of the biggest challenges our world is facing, such as poverty or child mortality. Is there something you learned at REFUNITE that will help you get there? I can’t wait to apply some the skills I have acquired at REFUNITE and in school. In the near future, I’d like to start working on my own personal projects as well. In particular, projects related to software development and standard coding patterns. I have also learned a lot about working in a team and as a team. The collaborative approach, which values everyone’s contribution, is very unique to REFUNITE, from the initial idea to the final product. What are some of the highlights from the past month? Oh…There has been a lot going on in a very short time! 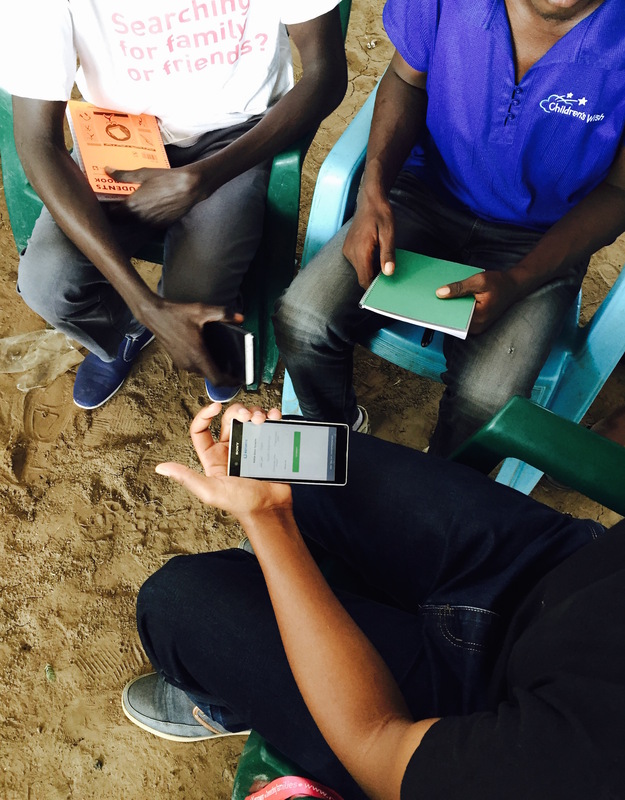 Here is my top three: Working with the infrastructure team to address issues related to user management and verification packages, testing an Android product in Kibera, and the recent trip to Kakuma Refugee Camp to test the Android product. 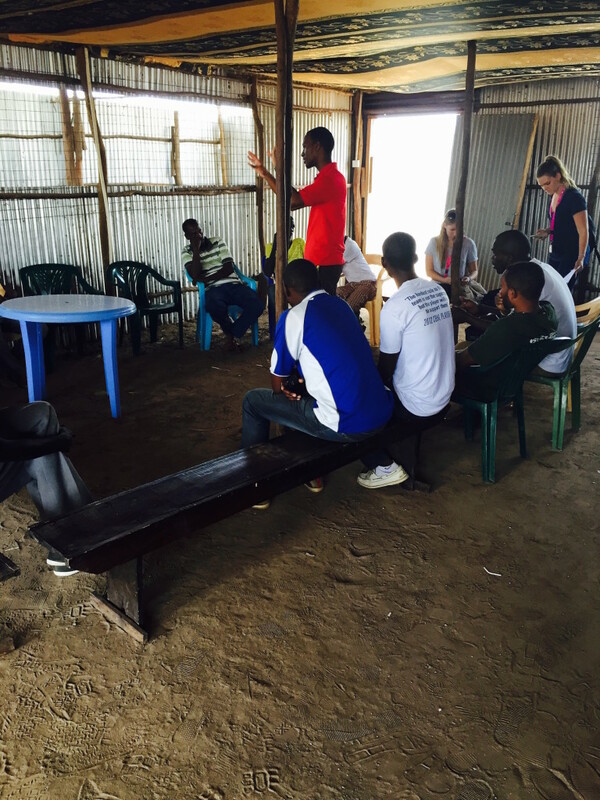 What was it like to work in Kakuma Refugee Camp? 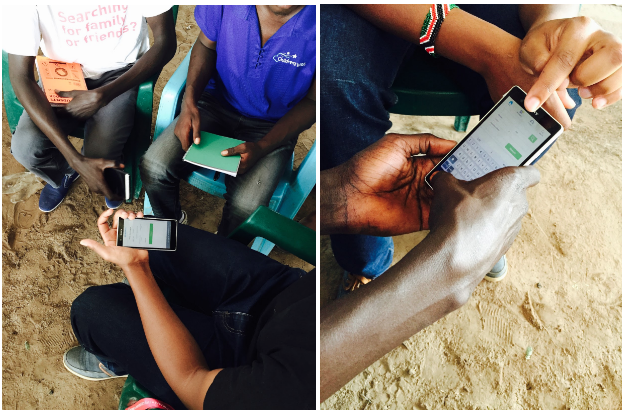 This was my first time going to a refugee camp and, before I even had time to realize it, I was testing REFUNITE’s Android product with more than twenty refugees in Kakuma. 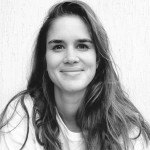 Everything turned out to be quite successful and positive: I gained some good fieldwork experience and important insights from potential users. Yes. REFUNITE has made me realize that, as much as we tend to focus on technology, we should never forget the human aspect. Eddy will continue working with REFUNITE on a part-time basis as he completes his studies.